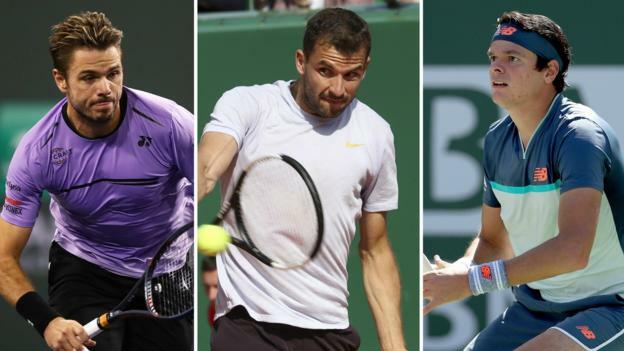 The men's draw for the 2018 BNP Paribas Open was announced Tuesday at the Indian Wells Tennis Garden in California. Roger Federer, the reigning tournament champion and the No. 1 player in the ATP rankings, is the top seed for the Masters 1000 event. Simona Halep was the first overall seed in the women's bracket released Monday. 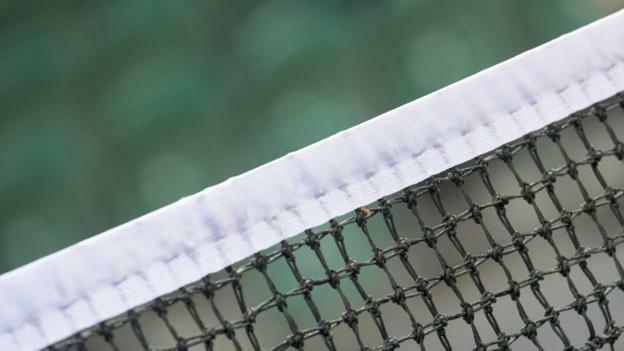 The draw generated more attention for the number of marquee players who are entering the mandatory tourney unseeded, including Serena Williams, Maria Sharapova, Victoria Azarenka and Eugenie Bouchard. Let's check out all of the important information from the Indian Wells draws, including the top 10 seeds on each side. That's followed by a preview for one of the year's best non-major events. All bracket details are courtesy of tournament's official website. Serena Williams' official return to the WTA Tour is the biggest story of the event. The 36-year-old American gave birth in early September. She initially wanted to make her comeback in January at the Australian Open, the season's first Grand Slam event, but decided to withdraw from her title defense following a December exhibition loss to Ostapenko. She played doubles with her sister Venus for a Fed Cup match against the Netherlands last month and took part in a Tie Break Tens event Monday night at Madison Square Garden in New York City. She beat Marion Bartoli before losing to Shuai Zhang in the semifinals. Now she's ready to start playing tournament tennis again. She told Russell Fuller of BBC Sport getting back into top form is likely going to take some time. "It's been really, really difficult, but I keep going, and I know that I might not be at my best yet, but I'm getting there, and every day is a new day, and every day I should be getting better," Williams said. "As long as I'm moving forward, even if it's at a turtle's pace, then I'm OK with that." The last time Serena didn't have an opening round bye in Indian Wells or Miami was ... a few decades ago. In 1999 in Indian Wells in the round of 64. The progress Williams shows, as well as Sharapova, Azarenka and Bouchard, will start shaping the narrative on the women's side heading toward the year's remaining majors. Meanwhile, Federer will look to continue his latest reign atop the men's game. It's amazing the 36-year-old Swiss sensation continues to operate like a well-oiled machine, while the younger Big Four counterparts have dealt with injuries. 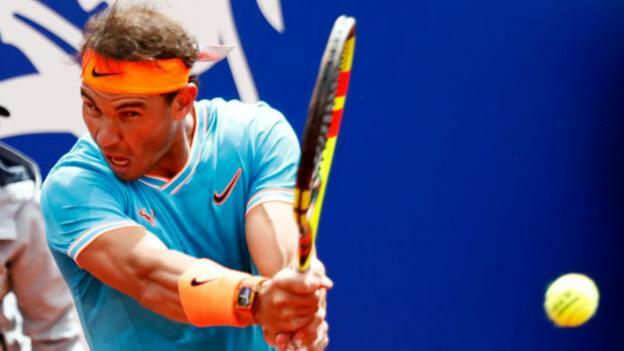 Rafael Nadal and Andy Murray remain sidelined, while Djokovic has slid down to No. 13 in the rankings while trying to overcome a troublesome elbow. He'll look to jump-start a resurgence in an event he's won five times in the past, most recently in 2016. That doesn't mean Federer will waltz to another title, though. His projected journey to the championship features potential clashes with Thiem, Dimitrov and Cilic should the seeds hold up. All told, a lot of players have come and gone over the past two decades, but the tennis world heads into another event with all eyes on two players: Serena and Roger—as usual.